Let’s believe in heroes! 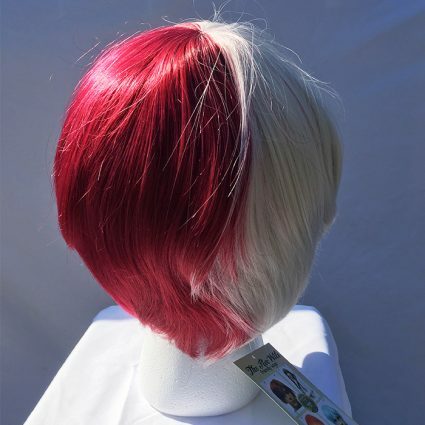 This half-fiery half-ice cold wig is all heat resistant and ready to do battle for great justice! Easily fluffed or smoothed down, this sturdy and thick wig will survive battles the rest of your cosplay might not. Save the day, with cool headed plans, fiery moves, and great friends and allies! 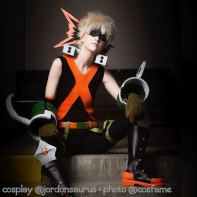 Also, happy cosplaying! 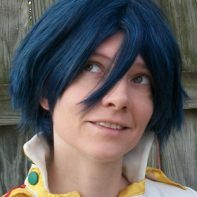 This wig has a tutorial featuring it by The Alchemic Fox! 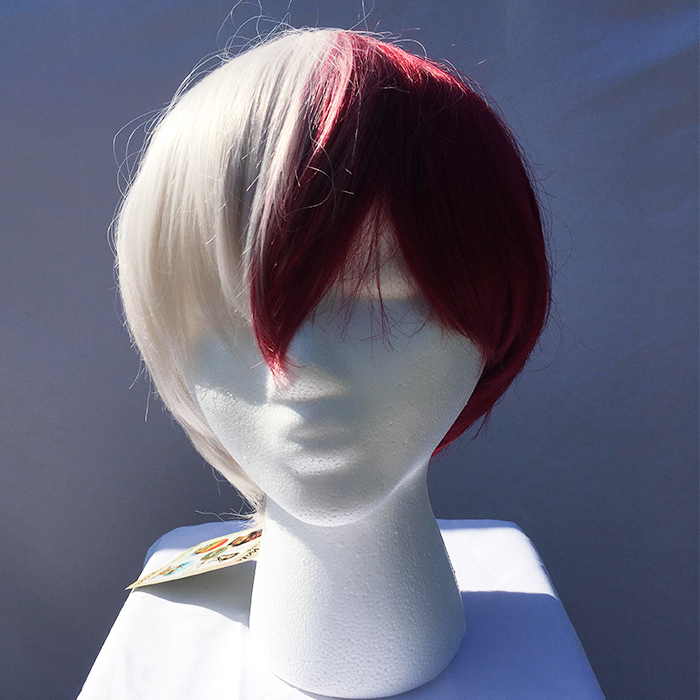 This wig is just amazing. My first time buying from here and I’m soo happy I waited to get this wig. It looks just amazing and I’m really happy with it. 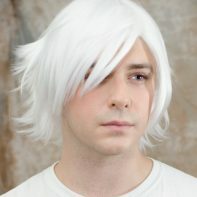 I’m definitely getting more wigs from here!! This wig is just amazing! There is almost no styling required you can basically just wear it straight out of the bag. The fibers are soft and the red and white sections stay separate. 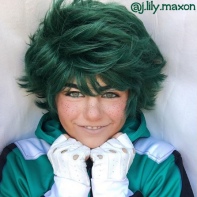 I wish I could give more then 5 stars because the wig is just that great! 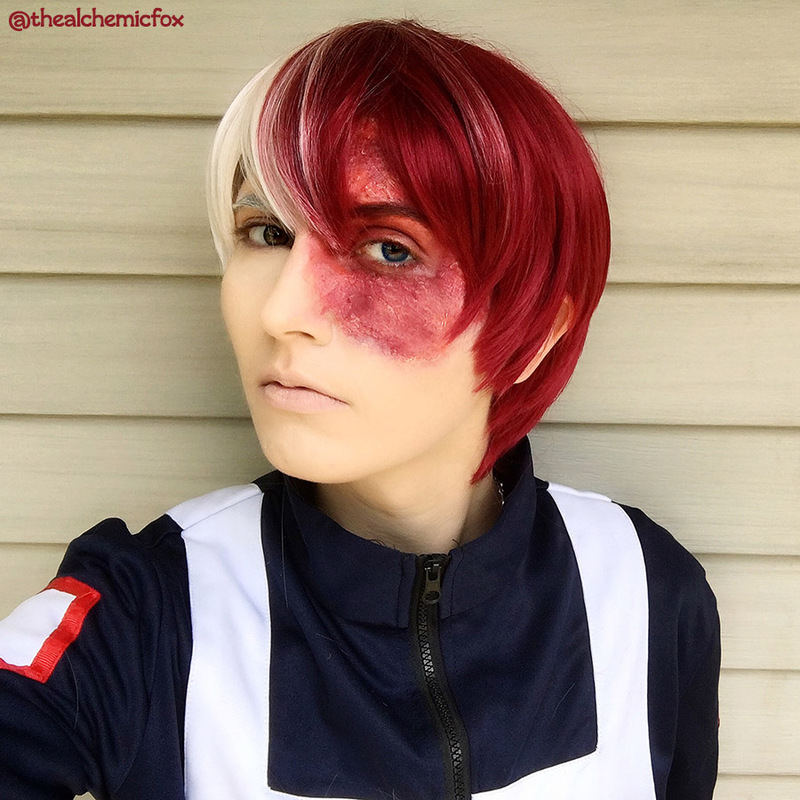 This wig is a quick and easy style, perfect for Todoroki. I personally had to trim the bangs and sides to achieve the anime look I desired and to also shape my face. Other than minimal trimming with small scissors, it is already equipped with half red half white which is split straight down the middle. 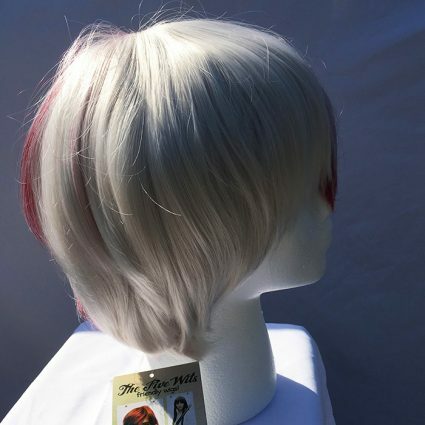 It is very comfortable and the netting on the inside of the wig is a caucasian color. 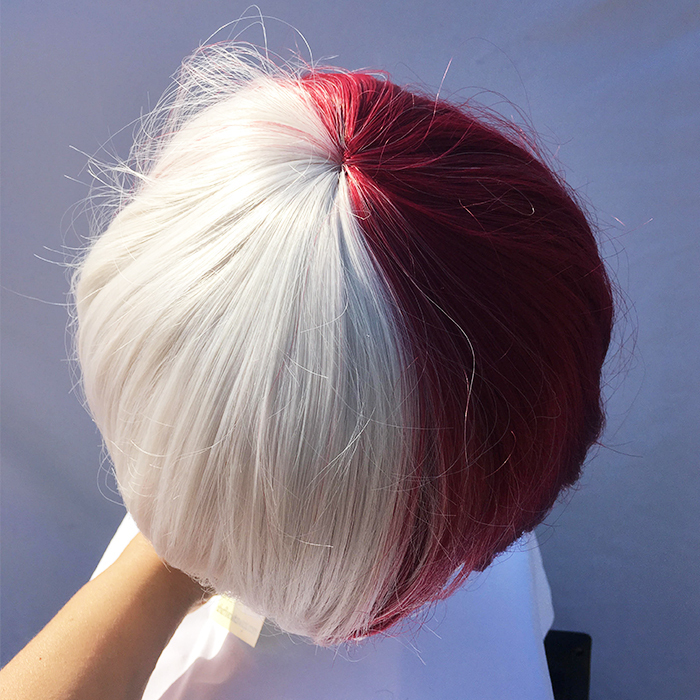 I highly recommend this wig for Todoroki. I love this for Todoroki so much! I just trimmed the middle portion for my face then hairsprayed it for con and got sooooo many compliments! 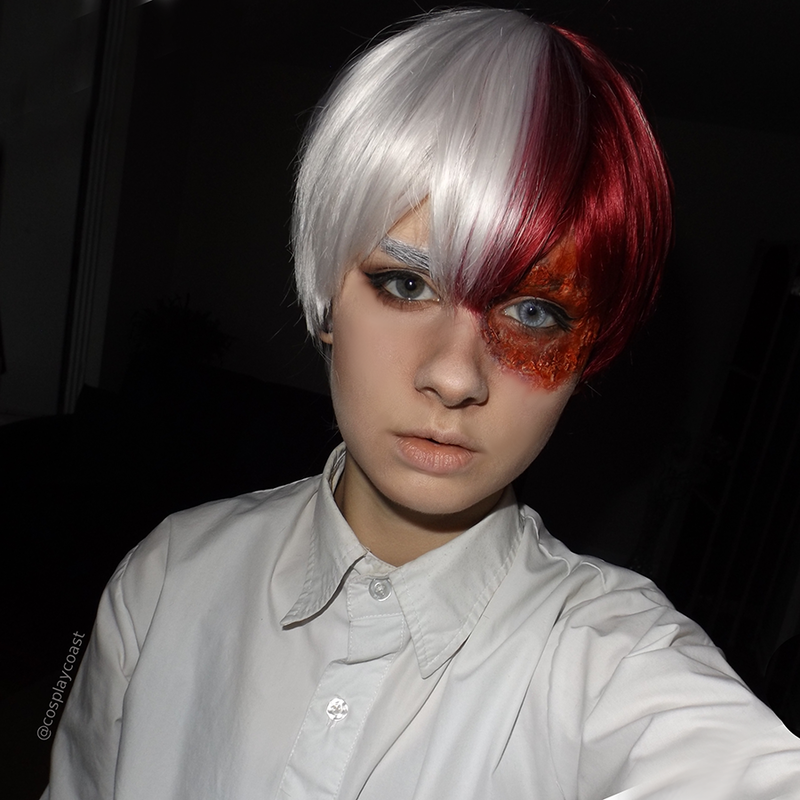 Thank you for making this wig! 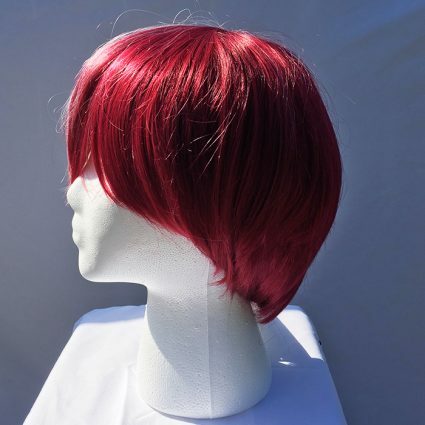 Super amazing wig, like it is so soft and silky! The white is really amazing and the red is absolutely gorgeous! I kept staring because it’s such an amazing colouring and they both separate really nicely and don’t mix up together that much. I didn’t even mind wearing it for hours!! It settled really well and some people even thought it was real (they may have been drunk) Definitely a worthy purchase if you want to do Todoroki, the shipping was really fast and just good quality all round. I love this wig! The colors are really nice, and there are a ton of fibers in the wig. Something I love about Five Wits Wigs is that they’re all very thick and have really nice layers. 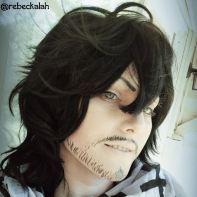 Another great thing about this wig is that as someone with long thick hair, it covers everything and it’s still really comfortable. It’s also very easy to style. 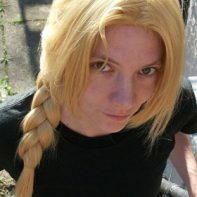 Overall a really nice wig, and I look forward to ordering from Five Wits again in the future!